Can’t tell the difference between the fuzzy green sprouts in your garden bed? 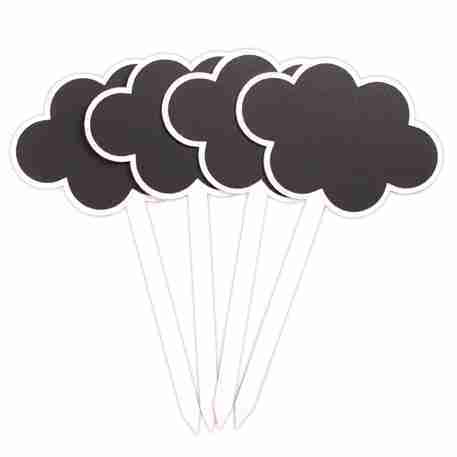 Never forget what fruit and veg you have planted with these super cute little Cloud Shaped Garden Stakes. Can’t tell the difference between the fuzzy green sprouts in your garden bed? 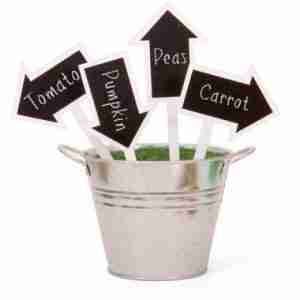 Never forget what fruit and veg you have planted with these super cute little Cloud Shaped Garden Stakes. To use these garden stakes simply write your details in chalk (or chalkboard marker pen), and stake them near your plants or seeds. Then if you need to reuse these stakes for a different plant or set of seeds just wipe off the text and rewrite for the new season! These stakes are easy to see, well sized and are a great visual aide for yourself and your friends and family when you show them your garden. 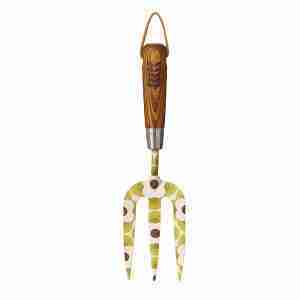 Perfect for those gardeners with and without green thumbs that want to add a little flare to their garden patch. 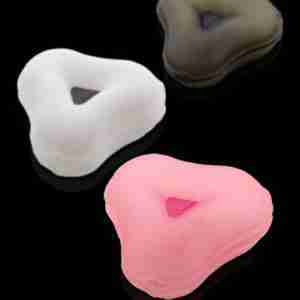 * Can be used with chalk or a white “chalkboard” marker (available at stationery stores). Can't tell whether you have planted a herb or a fruit tree? Do all your plants looks like fuzzy green sprouts? Now you can tell what you have planted with these quirky little Arrow Shaped Garden Stakes with Chalkboard. 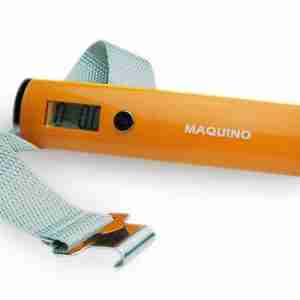 The Luggage Checker (Orange Handle)- The ultimate travel accessory for the traveller that likes to pack a lot and keep below the luggage weight limit. These scales are hand-held with an ergonomic curve and come in beautiful colours. 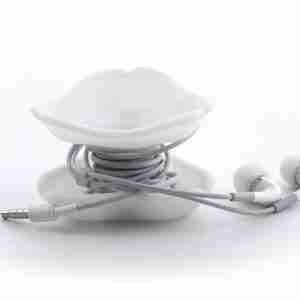 One of the most compact portable utility items you can take on holiday with you and measures any package, bag or luggage up to 50kg. 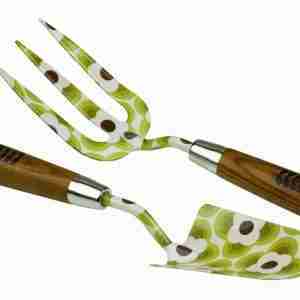 Garden gift set that includes a stylish Garden Fork by designer Orla Kiely featuring a distinctive Flower Abacus pattern.